Shafter, now a ghost town, was once a silver mining town between Marfa and Presidio. 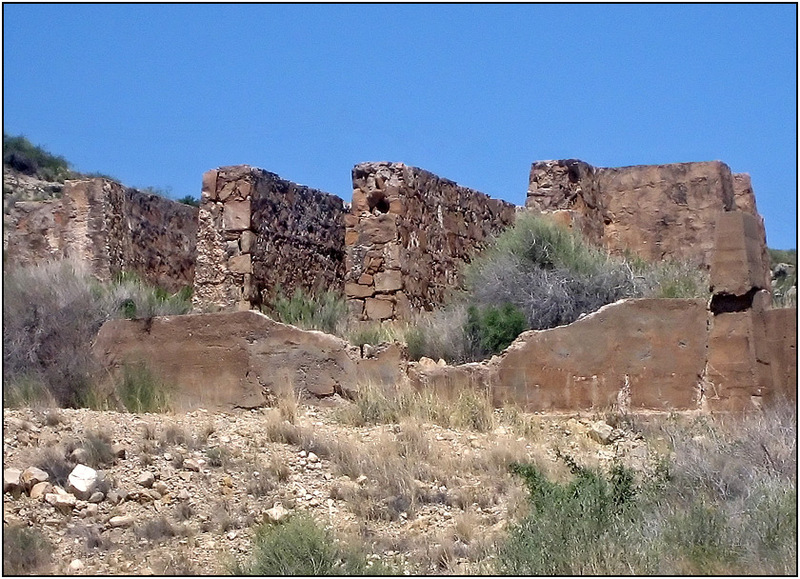 This is part of the ruins of the silver smelter. The town was used for early scenes in the 1968 science fiction movie "The Andromeda Strain".